Prominent & Leading Manufacturer from New Delhi, we offer basalt fiber and woven carbon twill fabric. We are offering Basalt Fiber to our clients. 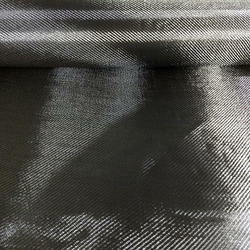 We are offering Woven Carbon Twill Fabric to our clients.